A Saratoga man was detained early Thursday on suspicion of shooting a woman. Police arrested a Saratoga man on suspicion of shooting his roommate Thursday night. Danny Deel was detained early Thursday by police after surrendering. Police then arrested him on murder charges. 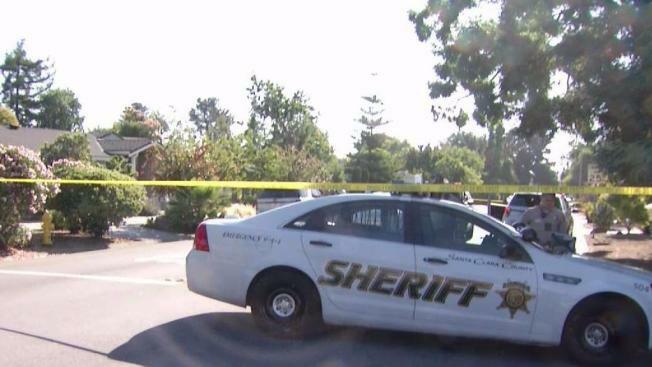 Santa Clara County sheriff's deputies responded to a house on the 18600 block of Bucknall Road just after 7 a.m. The 57-year-old suspect called 911 and voluntarily surrendered, according to sheriff's deputies. He was being questioned but hadn't been arrested. It remains unclear if that has changed since the 60-year-old woman succumbed to her injuries, making this a homicide case. The public is not at risk, the sheriff's department said on its Twitter page. People with information about the case are asked to contact the Santa Clara County Sheriff’s Office at 408-808-4500. Anonymous tips can be left at 408-808-4431.